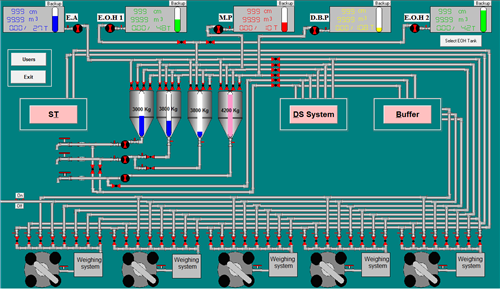 ALFIDAA Engineering presents the best and the most efficient control, automation and SCADA systems. 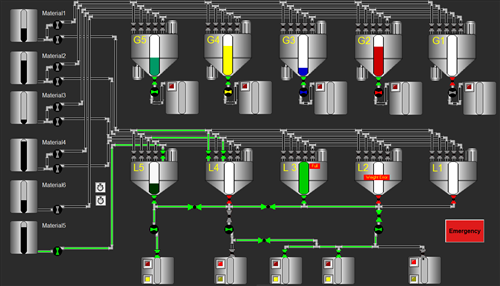 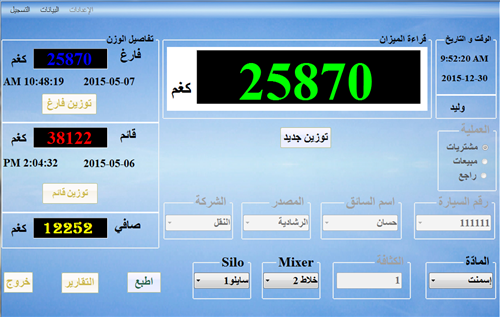 - Control and SCADA systems for industrial machines. 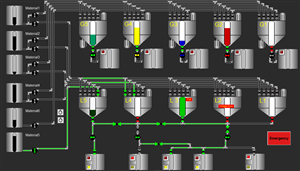 - Control and SCADA systems for industrial facilities.